Mr & Mrs F wanted to update the old family bathroom into a modern clean wet room with the Hotel look. 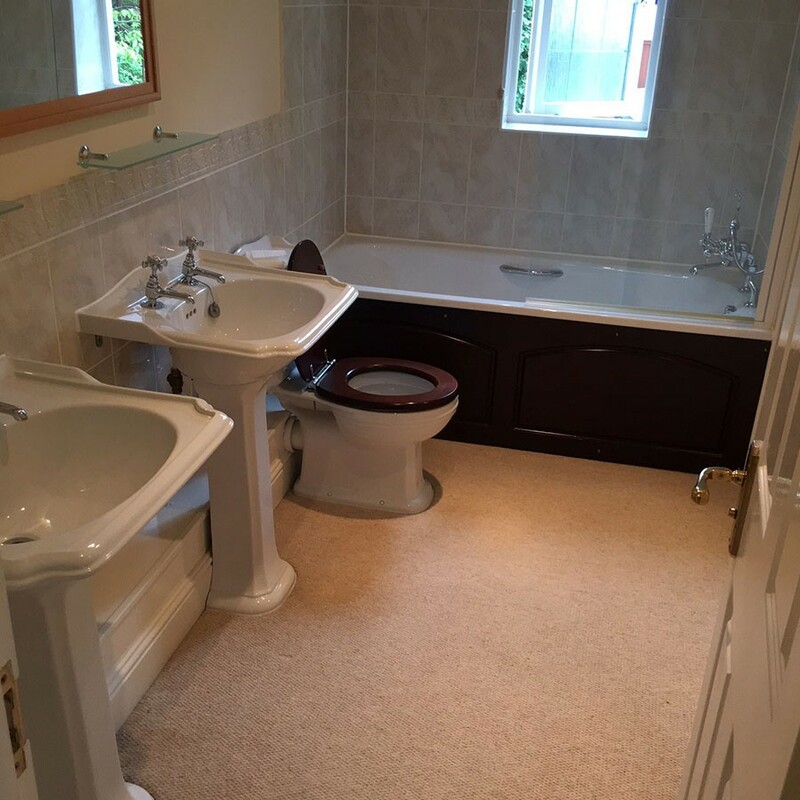 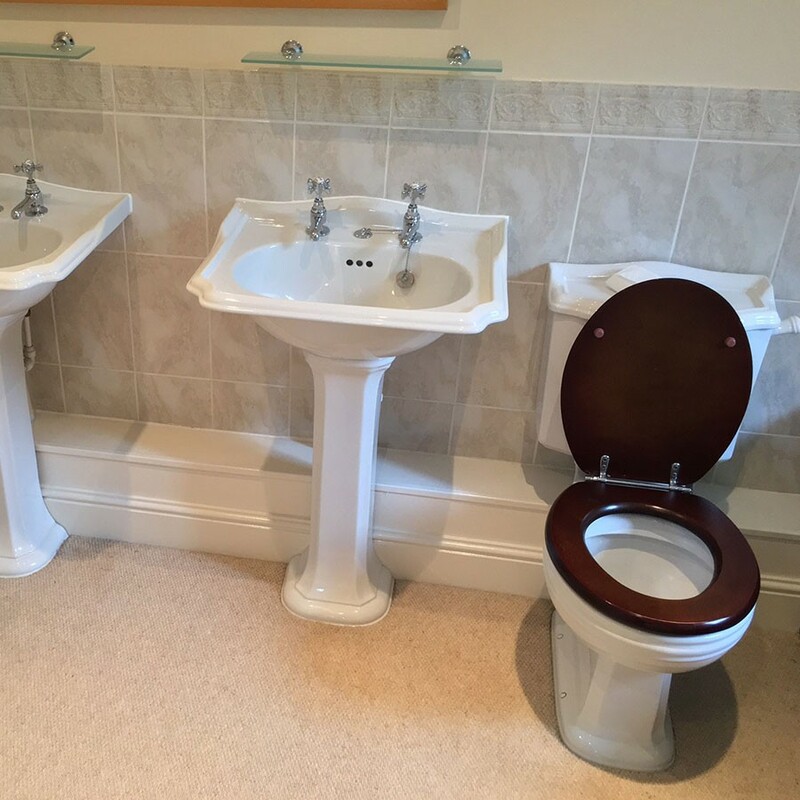 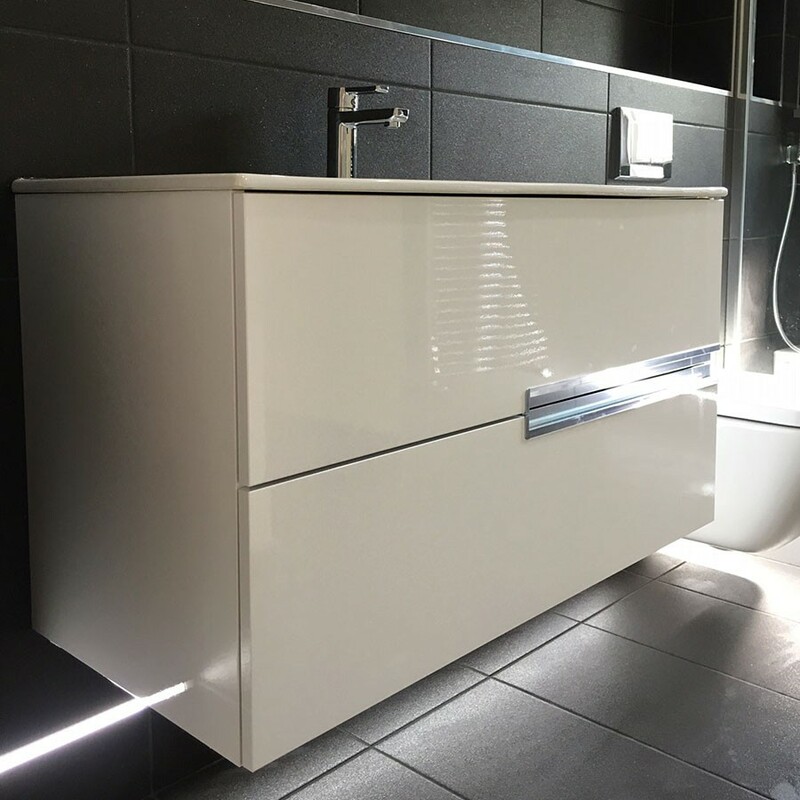 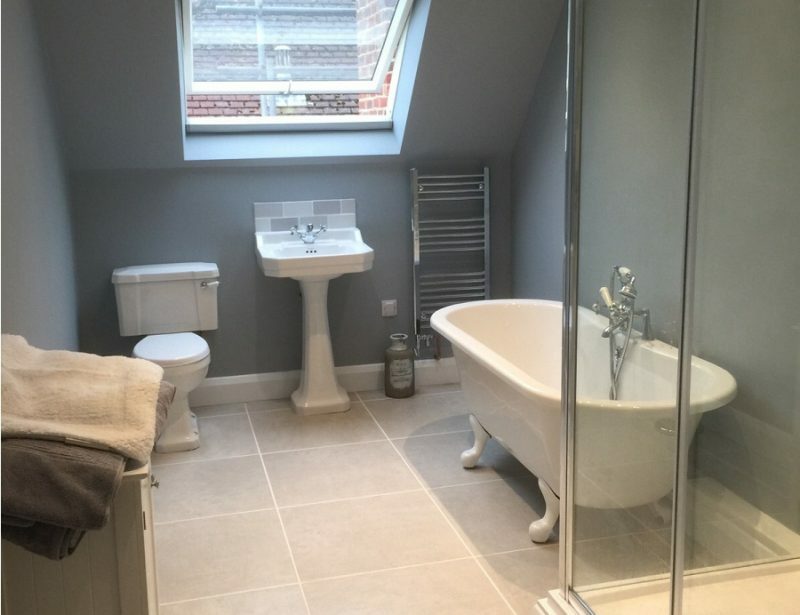 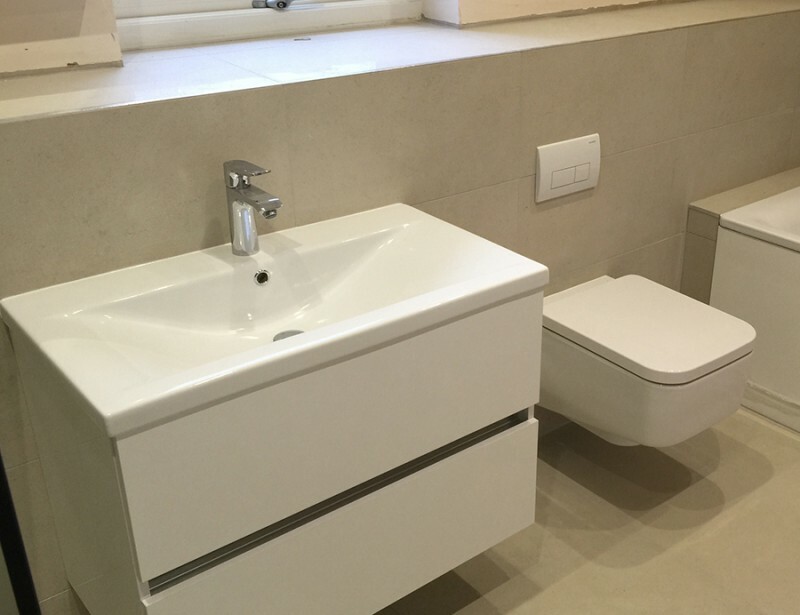 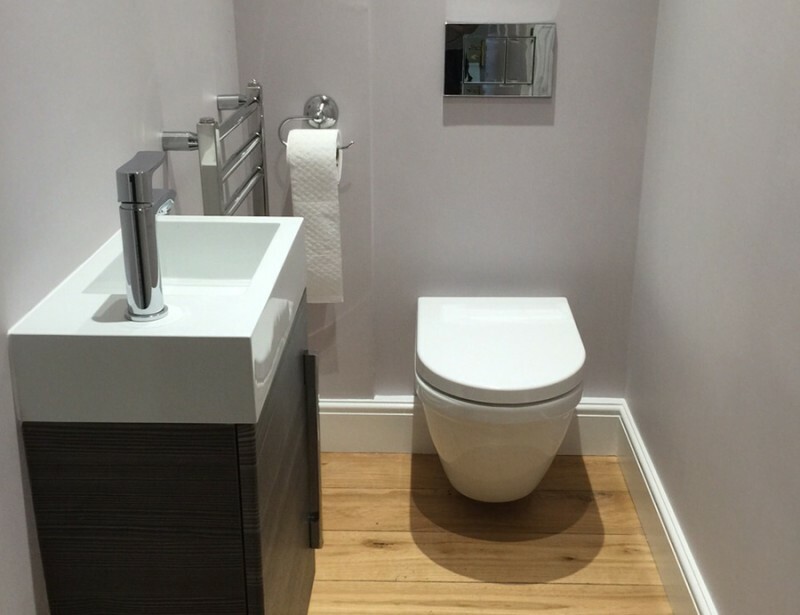 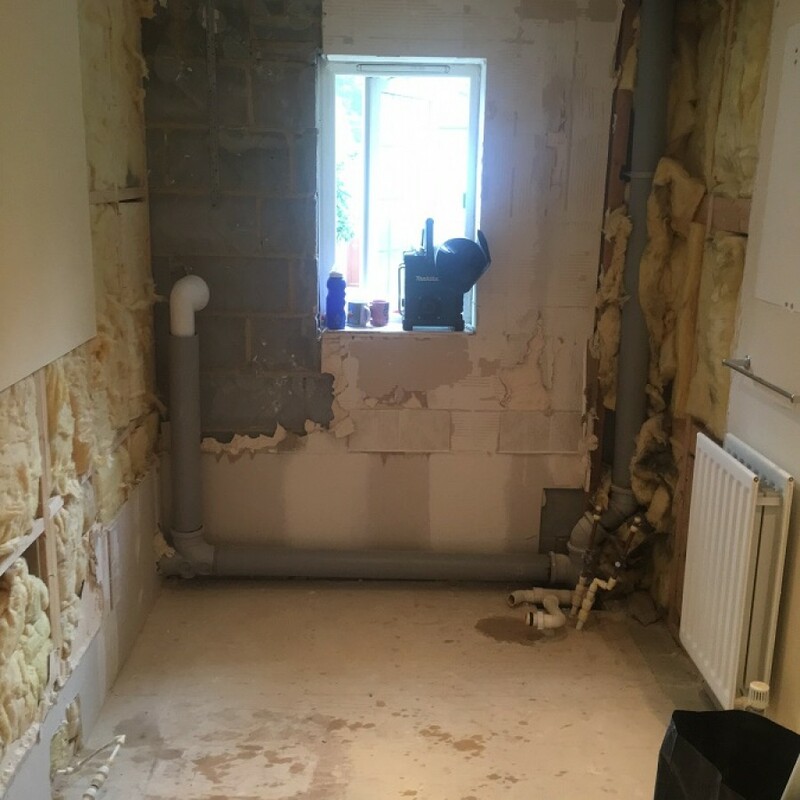 Stripping the whole bathroom out in Tunbridge Wells, all of the pipework was altered to suit the new sanitary ware & a wet room tray was flushed into the floor. 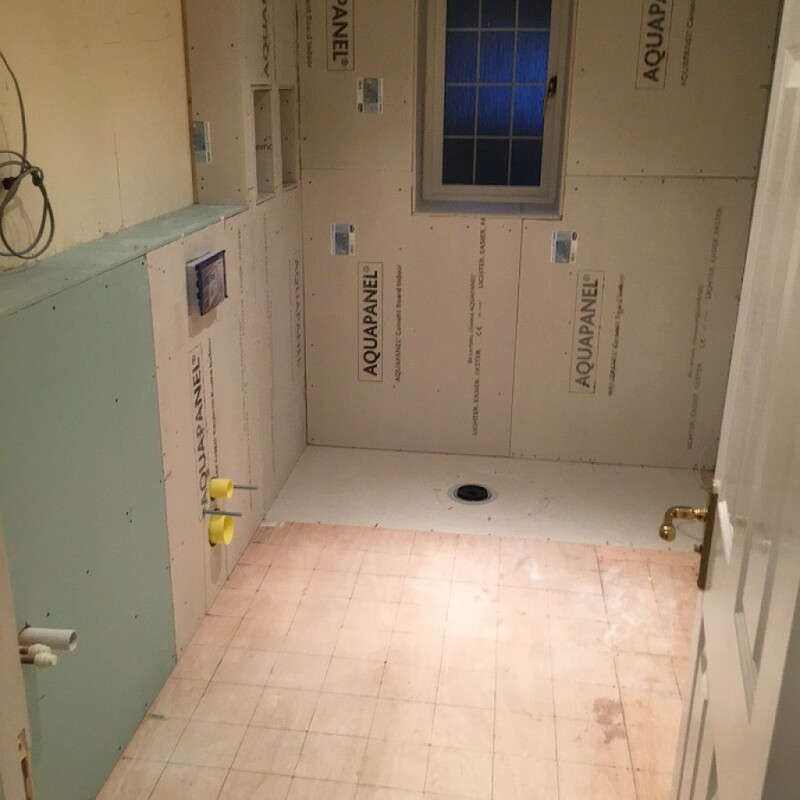 The floor was over strengthened & made flat. 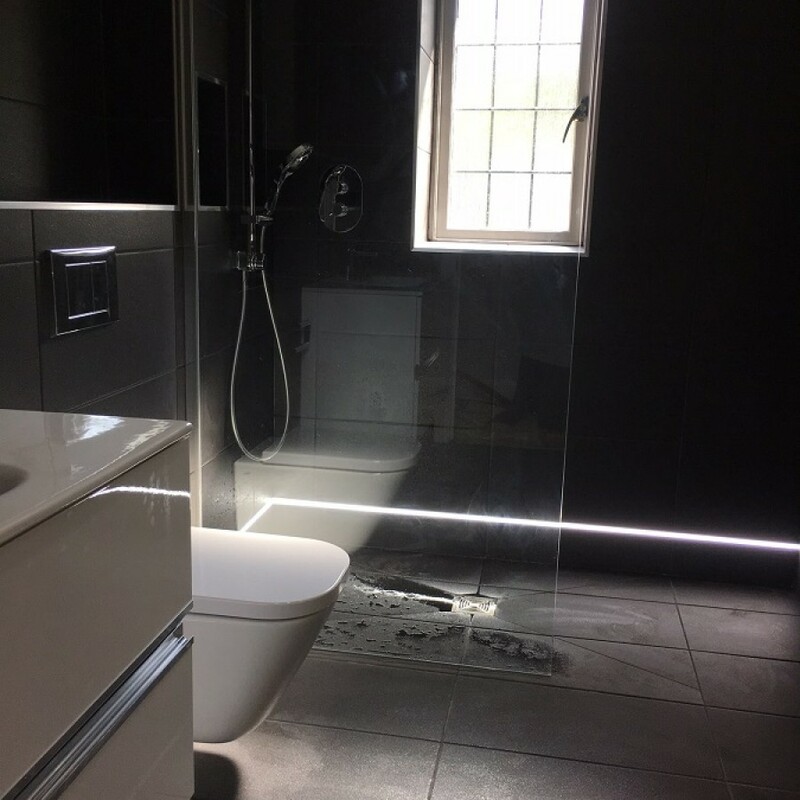 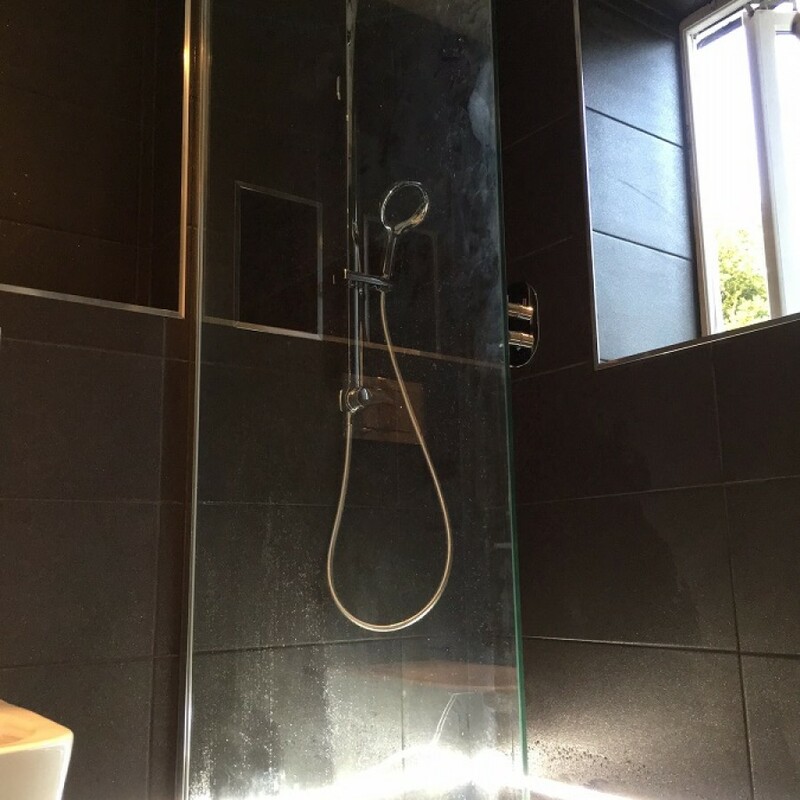 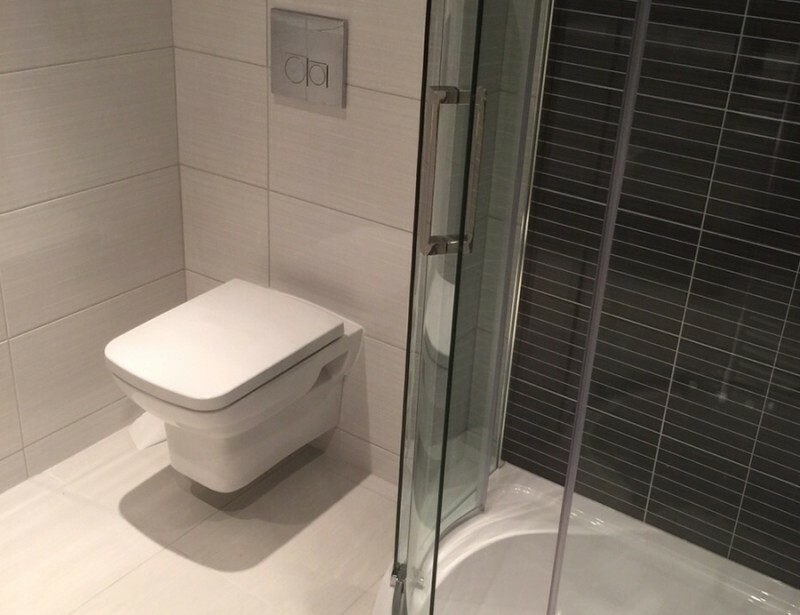 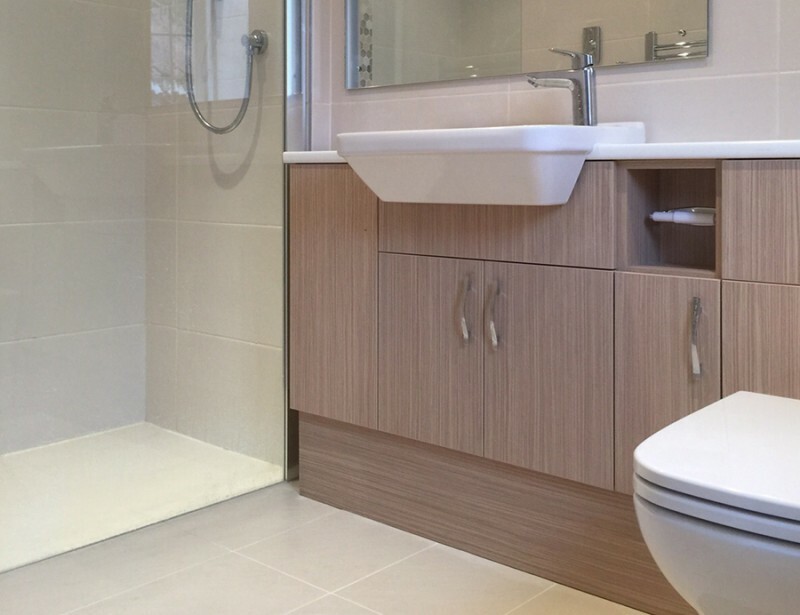 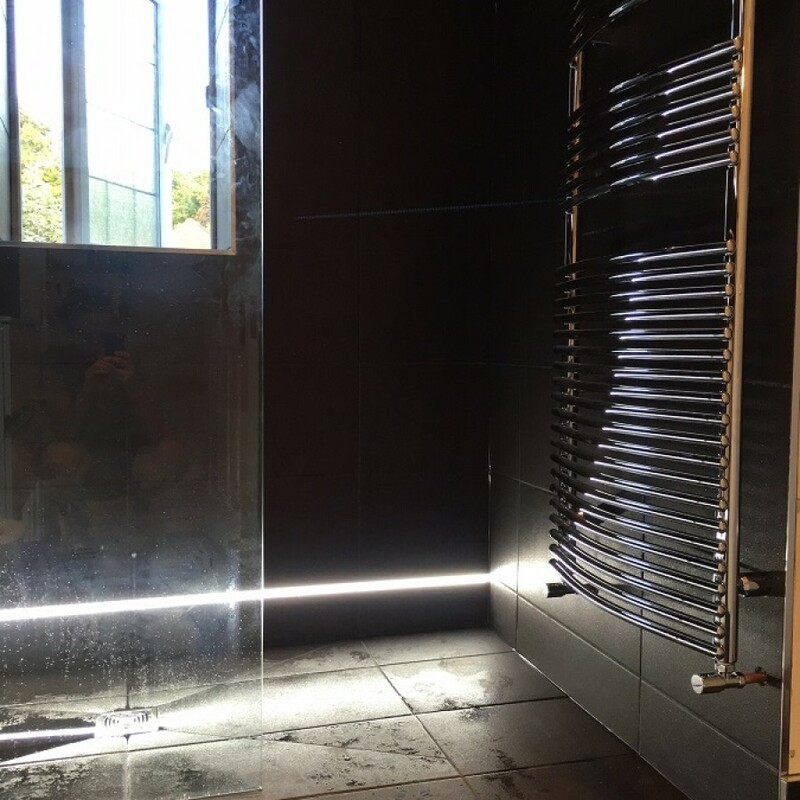 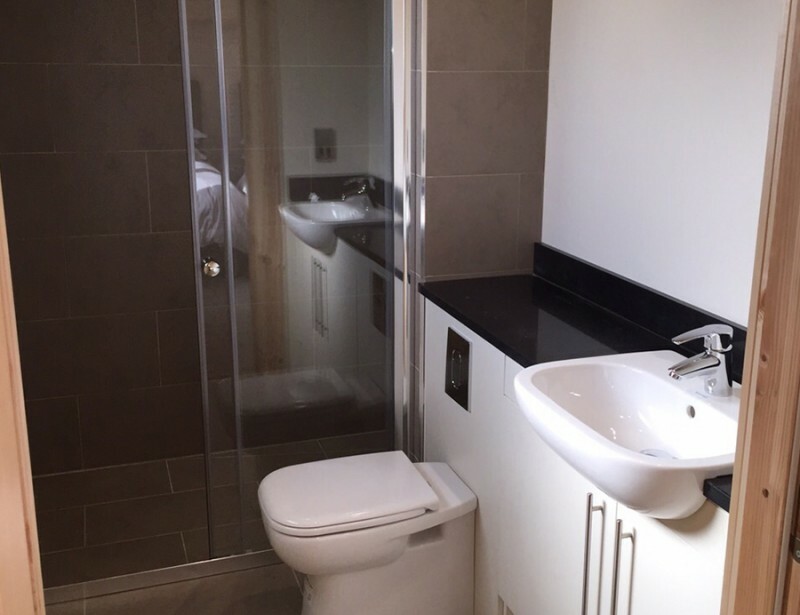 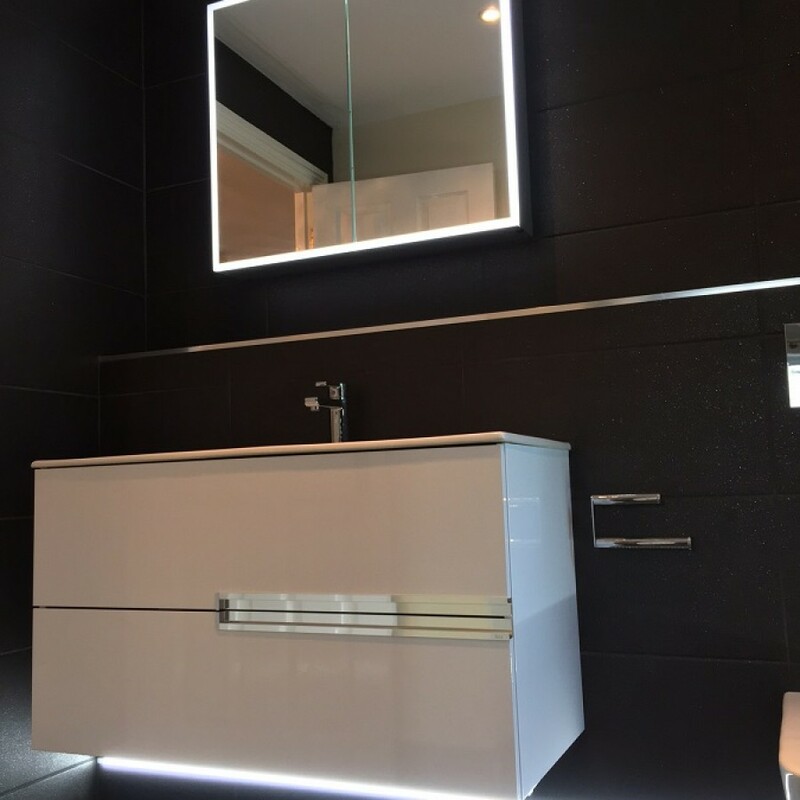 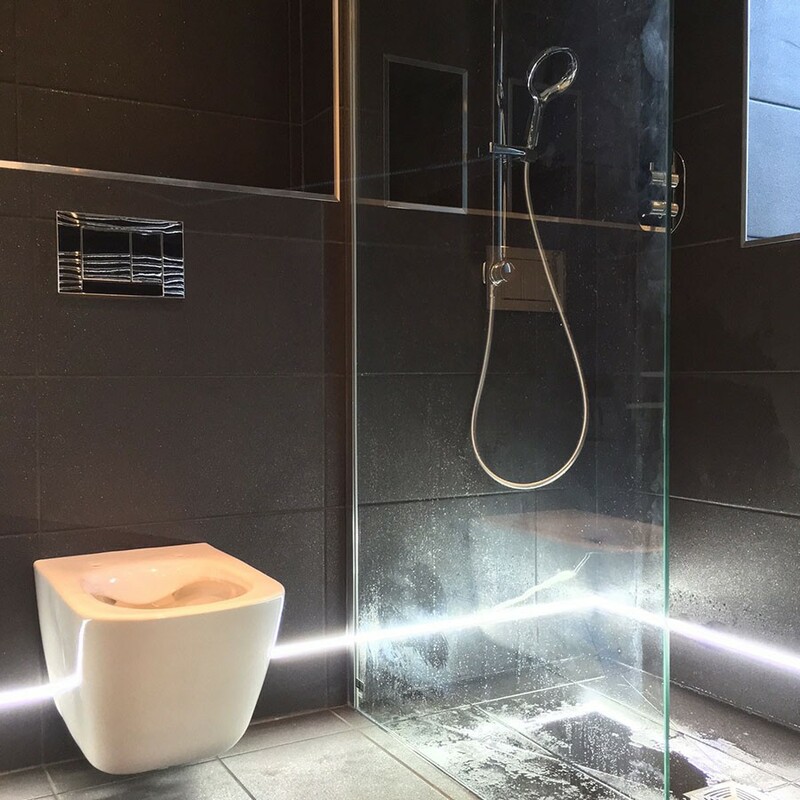 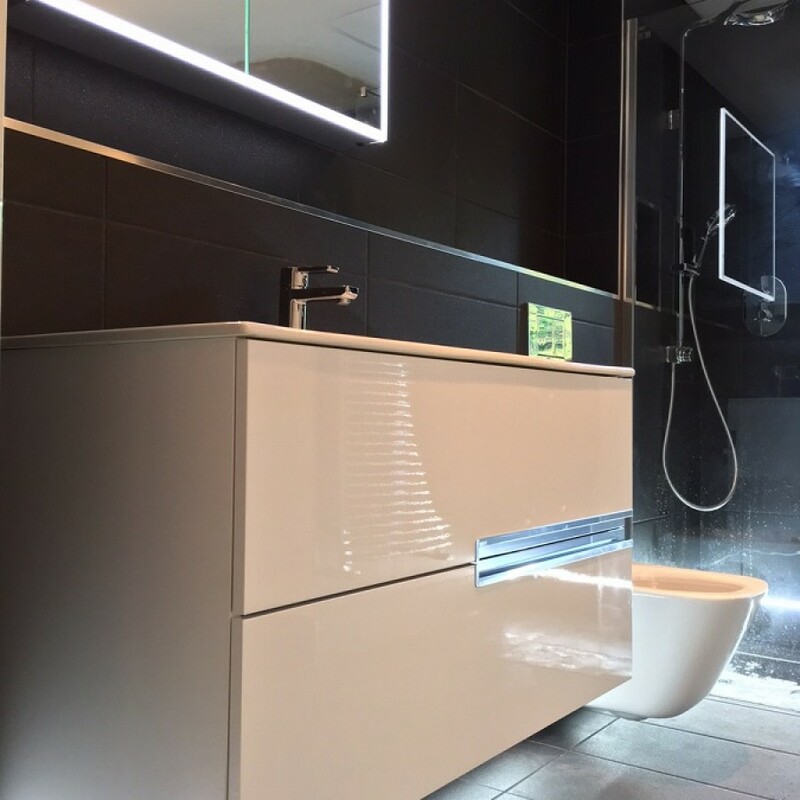 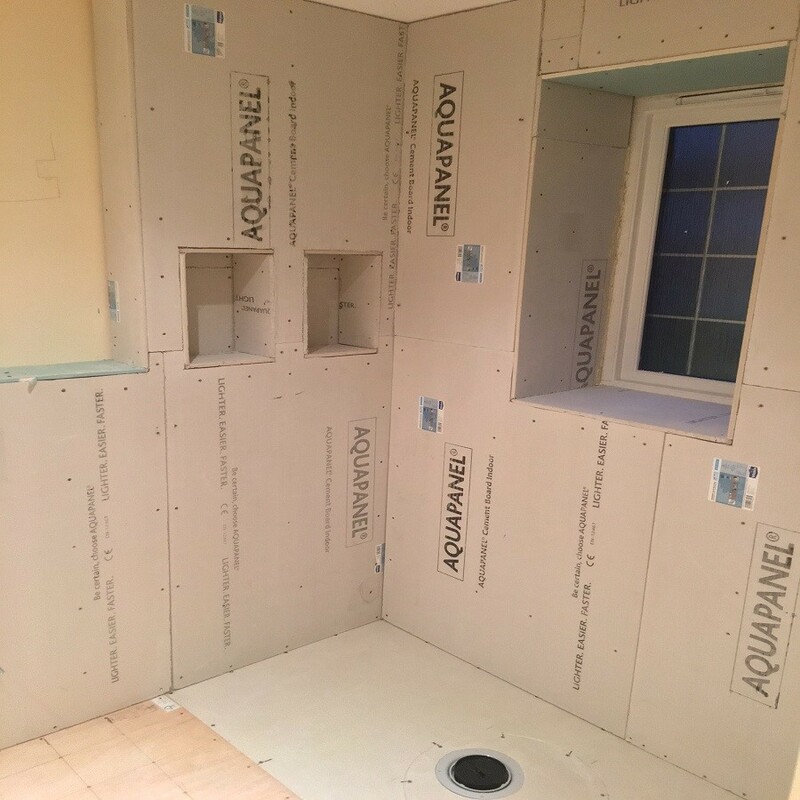 Using the latest products on the market the wet room was completed with LED lighting. 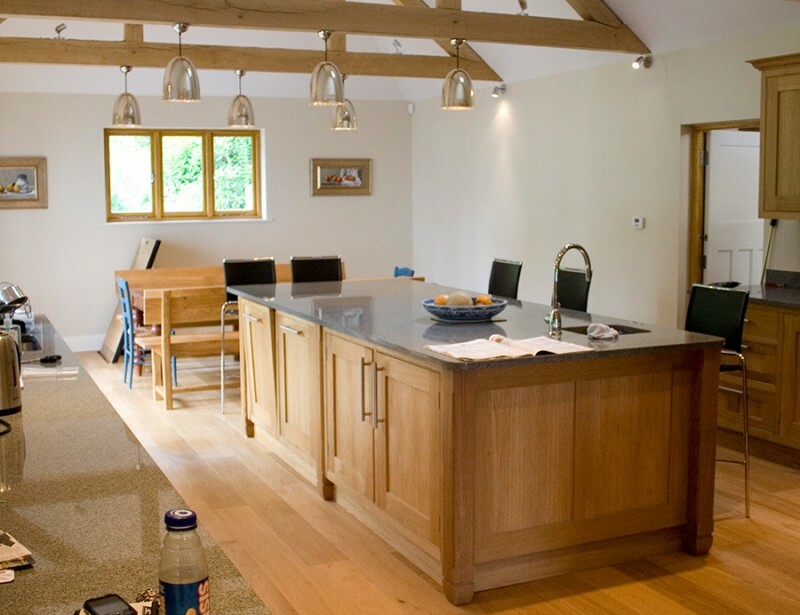 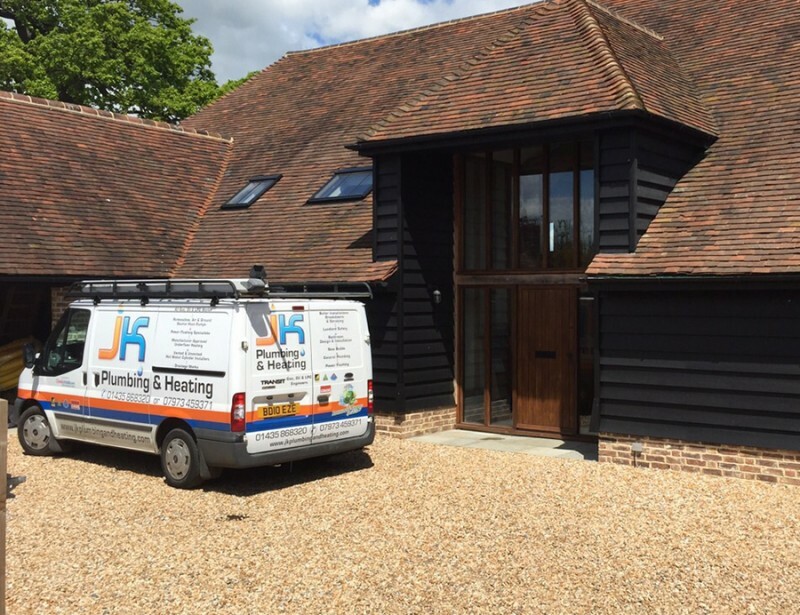 This Tonbridge Barn Conversion has underfloor heating, oil boiler, 2 ensuites, family bathroom, cloakroom & new kitchen with separate utility.